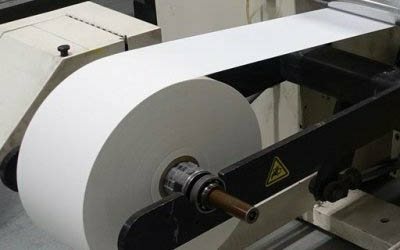 Founded in 1997, our company is now capable of manufacturing and producing 10000 m² of finished labels per day. The labels are manufactured by extremely sophisticated machines, using very high performance materials of internationally known brands. 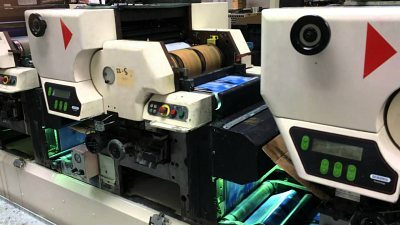 They are printed by state-of-the-art both flexo and offset machinery, capable of delivering products matching the standards of our esteemed clients. Our self-adhesive labels are produced from paper, PVC, PE, PP, polyester and other filmic label stock and laminated in both sheet and roll forms in a variety of colors and formats in gloss and matt finish. In addition to self-adhesive labeling, our company also produces bar code labels for price coding of the retail sector. A wide range of solutions to other different retail needs are available on request. Our trained, highly qualified and creative staff manages all label printing services following high quality service standards and is committed to delivery schedules according to the specific standards of our clients. And all other various industries that need labeling for their products.